When Cheryl and Bill Jamison published Smoke & Spice in 1994, they created a definitive grilling guide. Now they've updated their opus with global flavors they couldn't have imagined two decades ago. Choose premade spice rubs with chiles and spices as the main ingredients—not inexpensive fillers like salt and sugar. Trim fat after barbecuing, not before, since it helps keep meat moist. 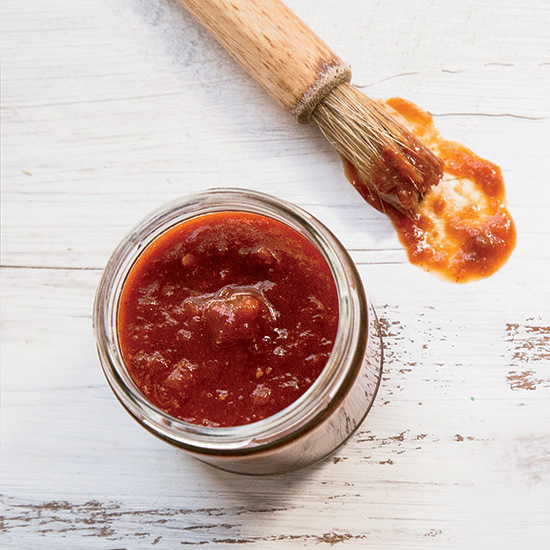 For a new take on barbecue sauce, stir espresso into the mix: It adds richness, depth and complexity.